Hills video productions has enjoyed working with a number of entrepreneurial clients. Bin There Dump That is a residential friendly dumpster service that we have had the pleasure of working with for over a decade. In addition to traditional training, we’ve worked with the Bin There Dump That marketing side. 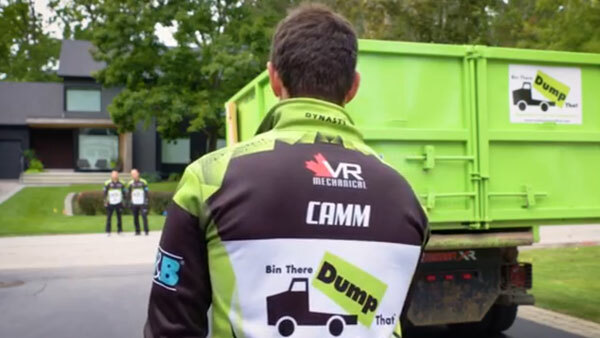 We were given the chance to come up with a web based spot for Team Epping Curling which Bin There Dump That is a proud sponsor. Creative was the concept of team work to winning and completing a task. Captured in a half day with a crew of two (Ger and Rob). In post Andy connected it together. Mark provided the voice track then Colin finished it with a great balance of ambience, effects and music. 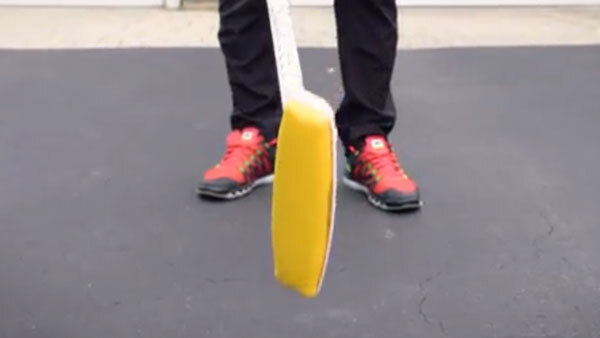 Looking for a clean sweep…we’ll be there! Another fine example to Hill’s Video scope of work. We were on the button with this one! © 2019 Hill's Video Productions. All Rights Reserved.